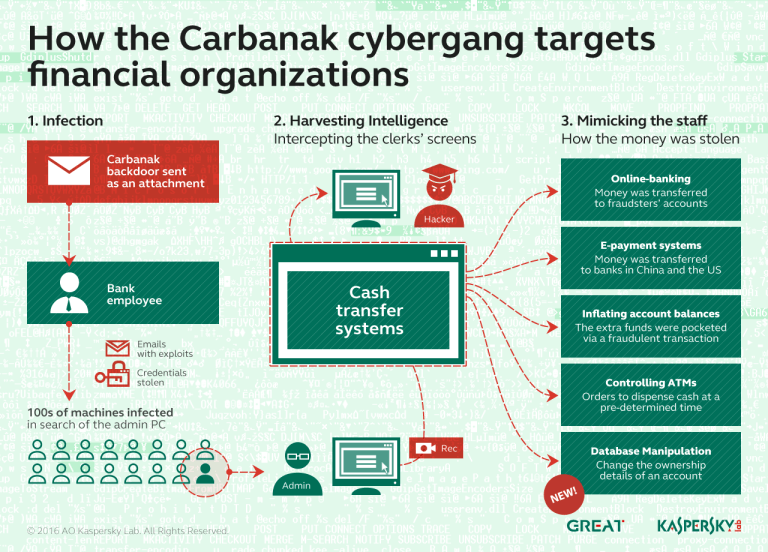 Malware researchers at MalwareHunterTeam discovered a new variant of the CryptoMix ransomware, the second one in just a few days. A new variant of the CryptoMix ransomware was recently discovered by the experts at the MalwareHunterTeam, it is the second release of new variants this week. The latest variant appends the. 0000 extension to encrypted files and uses new contact emails, for example, a test file encrypted by this variant has an encrypted file name of 0D0A516824060636C21EC8BC280FEA12.0000. The malware researcher Lawrence Abrams explained that this latest version of the ransomware uses the same encryption methods of previously discovered variants, but he noticed some slight differences. The ransom note maintained the same file name _HELP_INSTRUCTION.TXT, but now uses the y0000@tuta.io, y0000@protonmail.com, y0000z@yandex.com, and y0000s@yandex.com emails for a victim to contact for payment information. 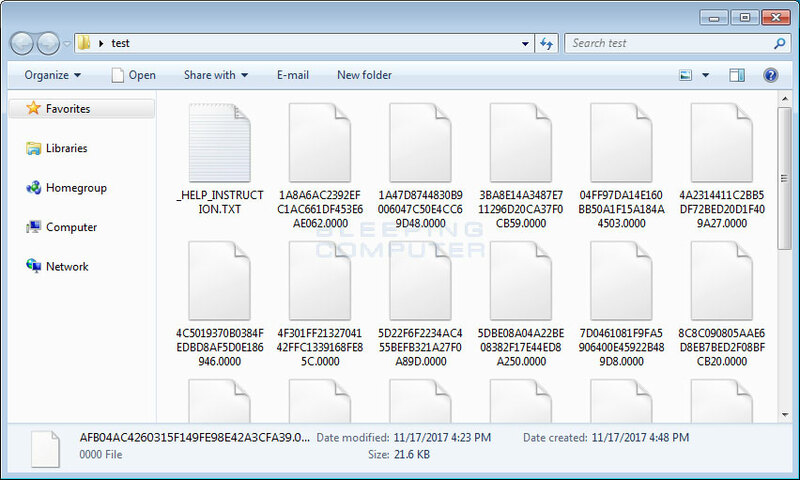 This variant of the CryptoMix ransomware contains 11 public RSA-1024 encryption keys that will be used to encrypt the AES key used to encrypt the files on the victim’s PC. “This allows the ransomware to work completely offline with no network communication. This variant’s 11 public RSA keys are the same as the previous XZZX Cryptomix Ransomware variant.” wrote Abrams. As usual, let me suggest to backup your data and test the backup files to avoid ugly surprises. Install a security software and maintain it and any other application up to date. It could be useful to install specific anti-ransomware solution that implements behavioral.